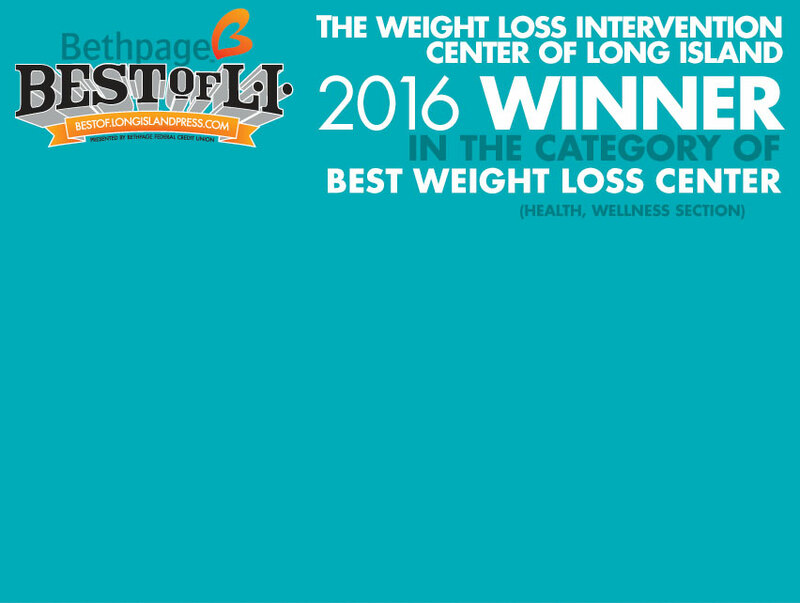 Butch and Rich have helped men and women who suffer from weight problems for over 20 years. 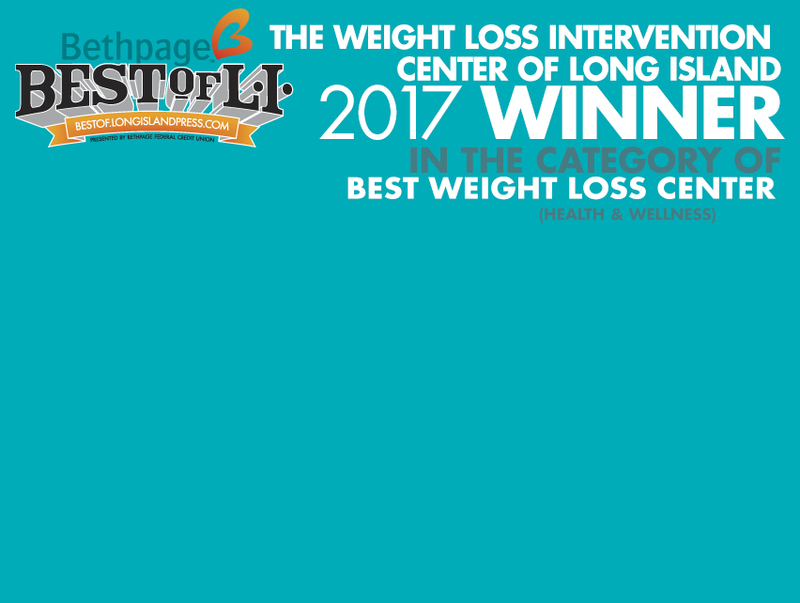 The Weight Loss Intervention Center of Long Island has developed strategies that have been consistently proven effective. Become healthy and energetic, returning to the quality of life you deserve. Our clients get tools critical to maintaining goal weight throughout their lives. Our trainers are meticulous about proper form and making sure our clients have a safe and comfortable environment to train in. 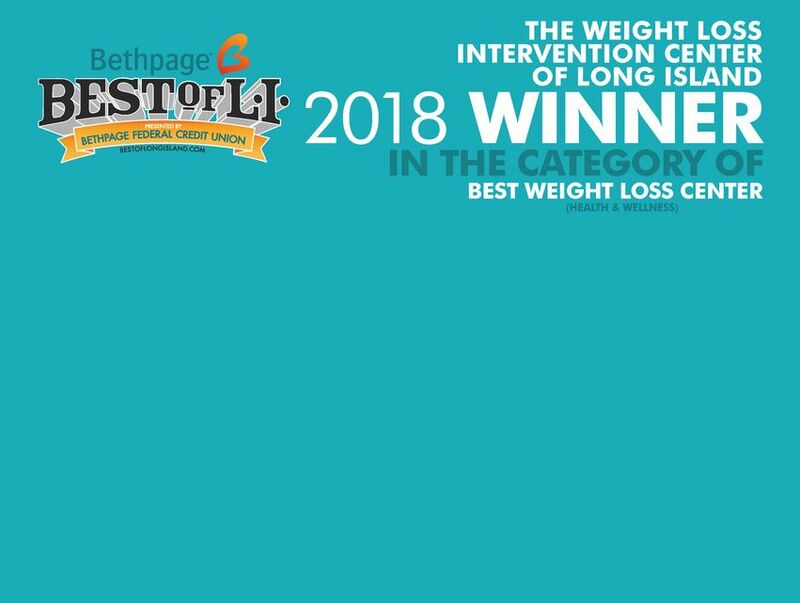 The Weight Loss Intervention Center of Long Island specializes in training: student athletes, baby boomers, senior citizens, pediatric and teenage obesity and handicapped and disabled.